Everyone needs a little extra help sometimes and Surrey House Cleaning is here to take care of the house cleaning. 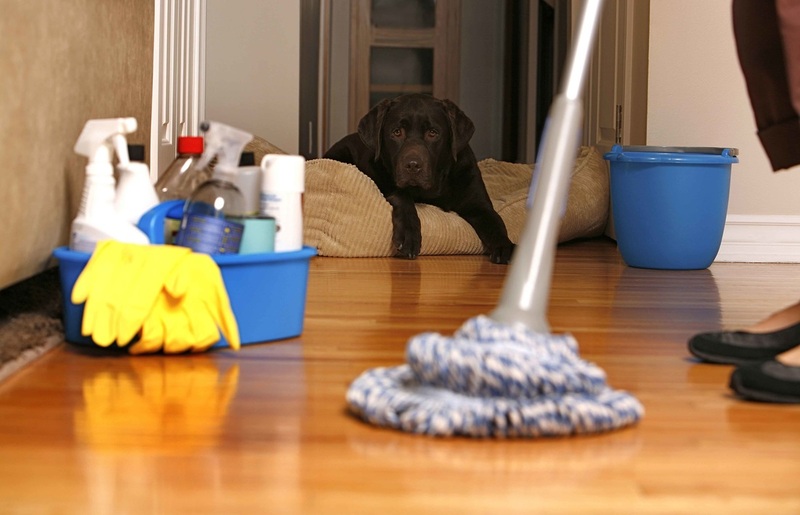 We offer weekly, bi-weekly, monthly, or one time house cleaning service and maid services. Our janitorial services or maid services utilize our service checklist to make sure that nothing is overlooked when they work at cleaning your house. Even if you stay on top of your weekly house cleaning to do list, there are always chores that get put off until one day you realize you haven't dusted the blinds in six months or washed the comforters since you had house guests last summer. Surrey House Cleaning provides house cleaning services to give you more free time. Washing the floor, cleaning the oven or stove or cleaning out the fridge may be done on a weekly basis. For the people of Surrey, North Delta, White Rock, Langley and surrounding areas looking to have more time for their activities they need or want to do, Surrey House Cleaning is here to take the chore of cleaning off your hands. 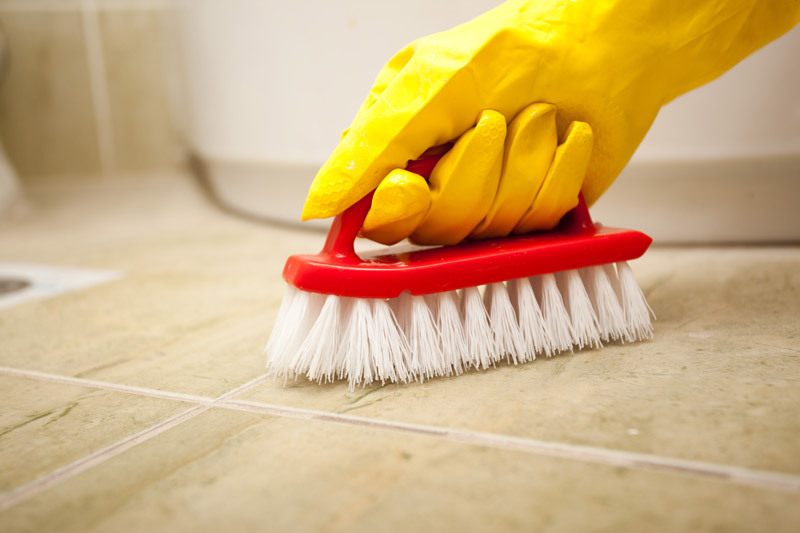 We offer a professional house cleaning solution that promises to leave your space squeeky clean. Enjoy affordable house cleaning prices when you go with Surrey House Cleaning. We offer affordable rates for scheduled house cleaning services. A biweekly cleaning of a person's home consists of the cleaning crew coming out every other week or sometimes twice a month to do a deeper type of cleaning than the weekly cleaning because houses tend to get dirtier if not cleaned every week. A weekly house cleaning is a good idea for large families, families with children, couples with pets, or those people who tend to have a cluttered or messy house no matter how hard they try to organize themselves otherwise. For that reason alternate-weekly or weekly cleaning service is the most popular. Try a daily house cleaning schedule and see how it goes. Whether you need your home or office cleaned, Surrey House Cleaning is the one cleaning company that can handle it all! Our professional house cleaners are thorough, consistent and reliable. If you are looking for an affordable, reliable and efficient cleaning service to keep your residence looking its best, then please contact Surrey House Cleaning today. Keep your residence clean by availing weekly cleaning services and avoid the tension of managing cleaning services on your own. Professional house cleaning is a very personal service, and we work closely with you to help customize your cleaning service around your unique needs and priorities. Have a look at our house cleaning checklist to see what gets cleaned during your appointment and let us know of special requests at the time of booking. We have a reputation for providing quality House Cleaning, and maid cleaning services, we do it all, from a total top to bottom initial (spring cleaning service) to a weekly or bi-weekly maintenance detailed cleaning.